CleanCapital announced a second solar acquisition from G&S Solar, a New York-based developer that builds, develops and operates solar systems in multiples states in the Northeast. The 10.2-MW portfolio comes less than a month after the acquisition of a 14.3-MW portfolio from X-Elio. 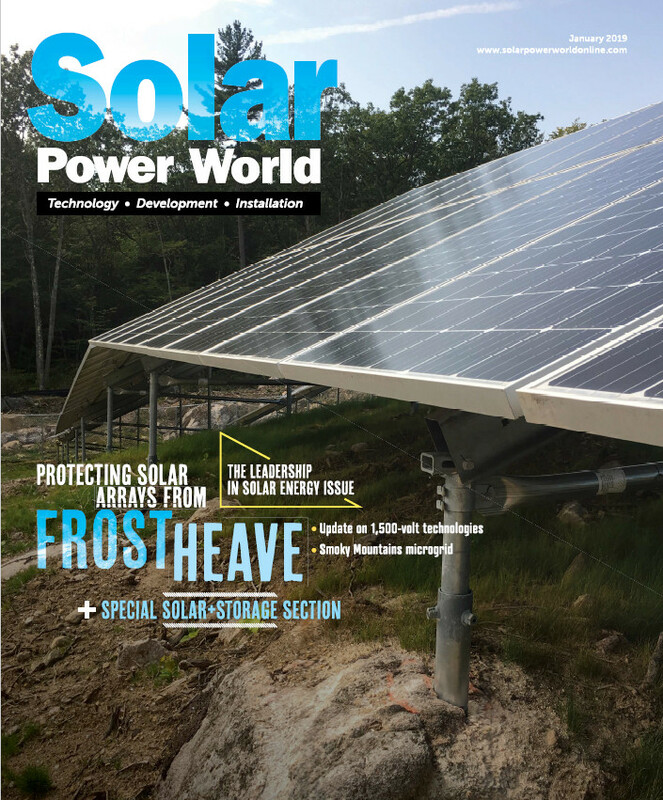 This new portfolio is comprised of two solar projects located in Massachusetts and consists of high-quality customers including a corporate entity and municipality as the offtakers. CleanCapital’s proprietary platform enabled their ability to execute on these two complex transactions in a short timeframe. The technology, coupled with access to dedicated capital, streamlines and expedites due diligence and analysis, allowing complex deals like these to close efficiently. Today’s announcement brings CleanCapital’s total to nearly $150 million of acquired operating solar assets. It’s an exciting year for the team as they change the paradigm for clean energy finance. Despite the historic growth across the industry, the flow of capital within the space remains largely stagnant. Leveraging their proprietary platform and capital partnerships, CleanCapital is bringing liquidity to a historically capital inefficient clean energy marketplace.